Diamondback materials OSHA Construction training for employees is extensive and mandatory. Safety is number one priority. Jokake places worker safety as a top priority on every project. Every employee must be OSHA safety certified. Degan Construction reviews and improves safety procedures, ensures compliance with current regulations, and trains employees on how to stay safe. DPR Construction exists to build great things. Safety is a top priority and part of DPR’s culture. Continental Flooring Company extensively trains and develops it’s construction team to insure safety in the work place. 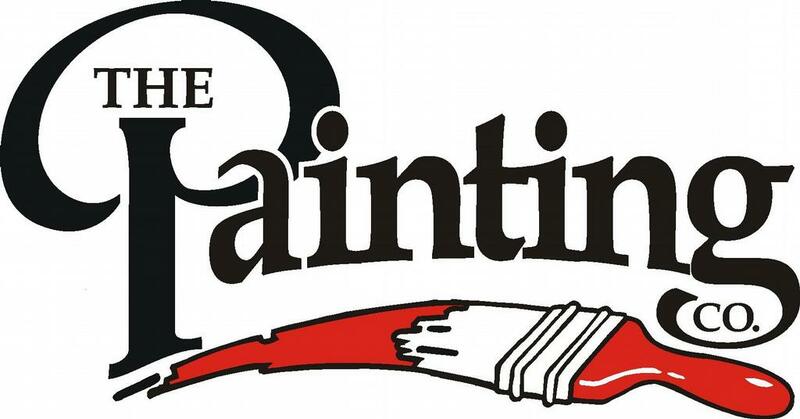 Arizona Painting Company has a commitment to provide a secure work environment for employees. Safety first is embedded in their company culture. NEXUS Construction trains all employees on safety practices for a secure and healthy work environment. Dedicated to the service of federal and local governmental agencies worldwide for the sales, delivery and installation of floor Coverings. Continental Flooring Company extensively trains and develops it’s construction team to insure safety in the work place.